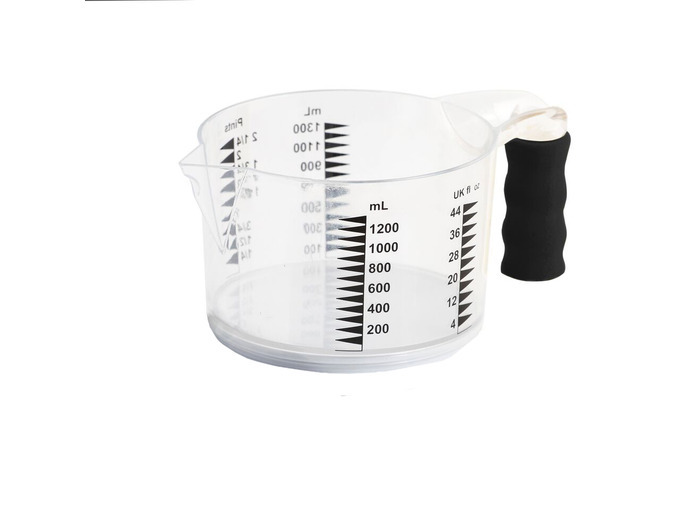 The Thoughtfully Designed Easy to see measuring jug is ideal for those with a degree of sight loss. 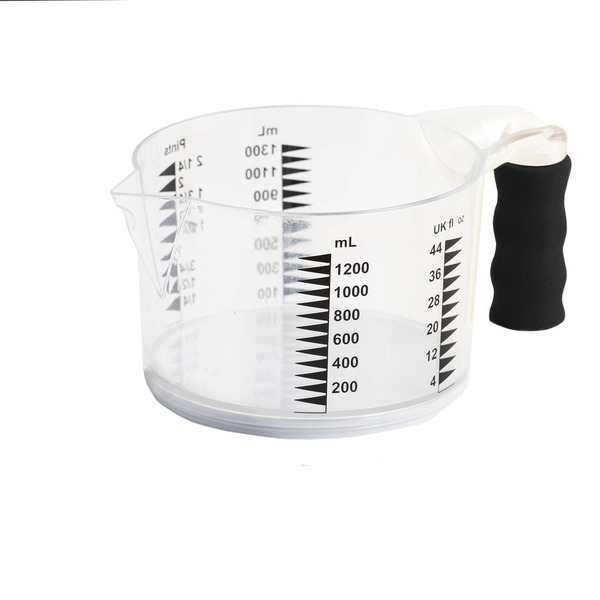 Large print makes accurate measuring easy. The spout has a very handy rest built into the mould so this jug rests neatly on the container for spill free pouring. Ideal for those with low vision.